Awkward! 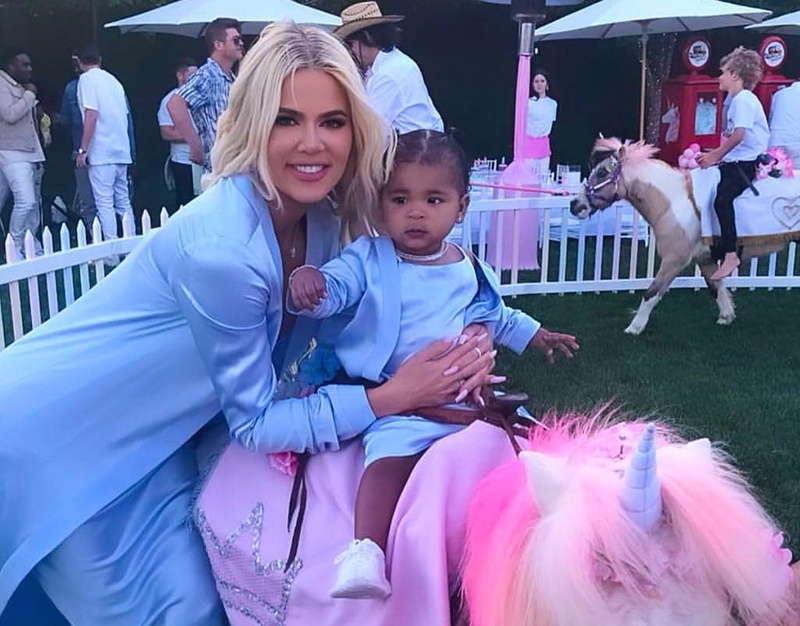 Khloe Kardashian reunited with her baby daddy, Tristan Thompson, as they celebrated True Thompson’s first birthday. Via social media, the basketball star posted a video where he is showing off the fancy pieces of jewelry that he purchased for baby True.